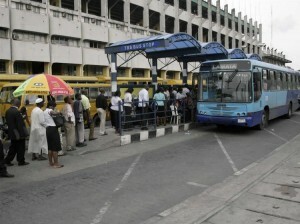 An Ikeja Magistrates’ Court in Lagos on Wednesday sentenced a 27-year-old Bus Rapid Transit (BRT) driver to three months imprisonment, with an option of a N5,000 fine, over the re-sale of used tickets. Lasisi Ismaila, had earlier pleaded guilty to the charge of re-selling of used BRT tickets when he was arraigned on May 10. 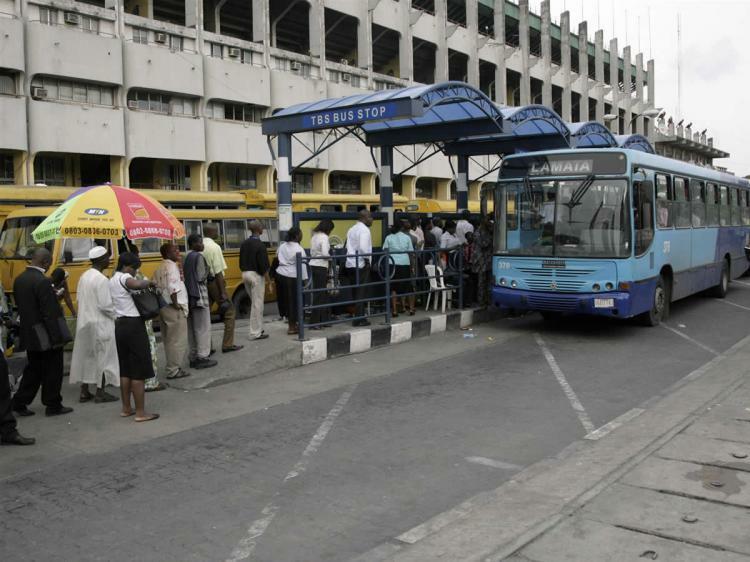 Ismaila, who was an employee of the Lagos Metropolitan Area Transport Authority (LAMATA), sold N70 and N120 denominations of the tickets and skimming anywhere between N4,000 and N6,000 daily. His method for scamming was pretty easy. Instead of tearing tickets and returning it to the passenger, the driver held on to the ticket to sell later on in the day. So he was making N4000 to N6000 daily and yet the fine he gets is N5000? What's to make others desist from such an act? What a terrible judicial system.